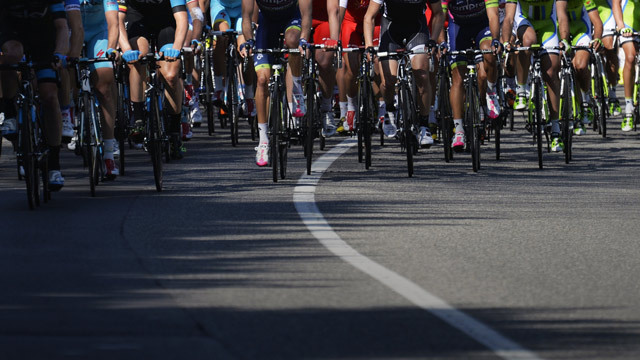 Tour of Taihu Lake – Follow this cycling race live with Eurosport. The action starts at 04:00 on 11 October 2018. Our live coverage lets you follow all the key moments as they happen.